Thin, soft, and yet strong enough, this chamois wash leather is oil tanned without grain side. 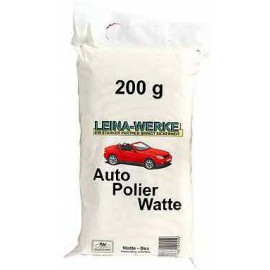 Absorbs large amounts of moisture and is therefore perfect for vehicle care. As this is a natural product, the size can vary slightly. 500 mls handsprayer, cleans proper and easy, smooth for the paint.